A: high quality breathable elastic material, velcro and plastic clips make it easy,durable and comfortable to wear. 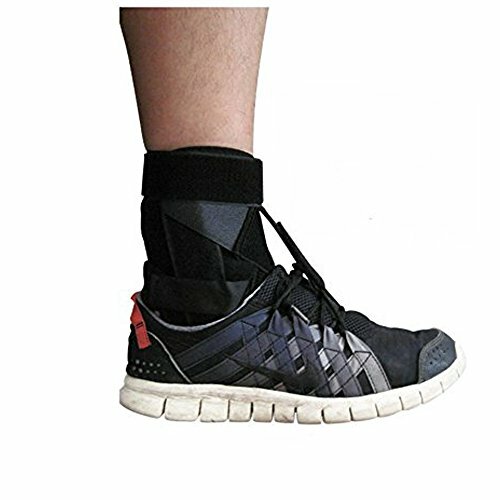 B:Can effectively reduce foot inclination and the possibility of friction between foot and the ground, which helps increase the walking safety. Target Users：People suffering from Stroke, cerebrosclerosis, spinal cord injuries,fibula nerve paralysis,hemiplegia,poliomyelitis,Neuromuscular weakness etc.